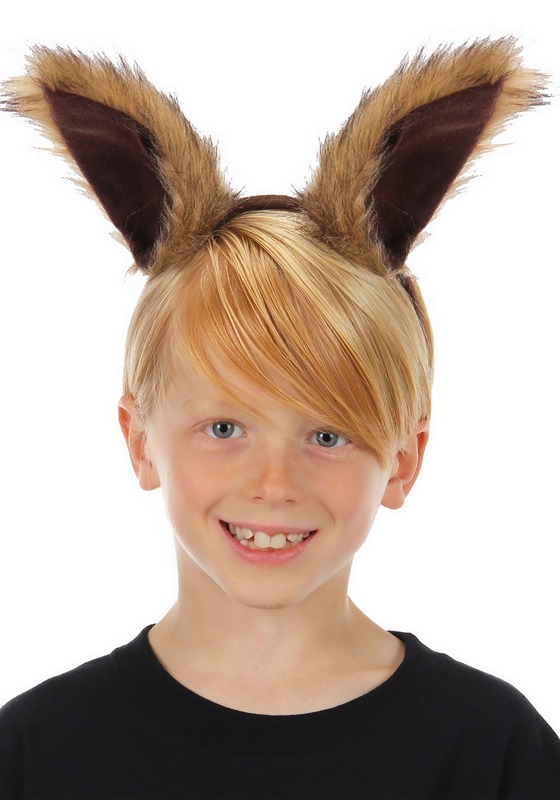 If you plan to spend this Halloween flitting about from one fabulous party to the next, stocking up on snacks and chitter chattering with all of your pals, then you may as come as you are...a cute little squirrel! 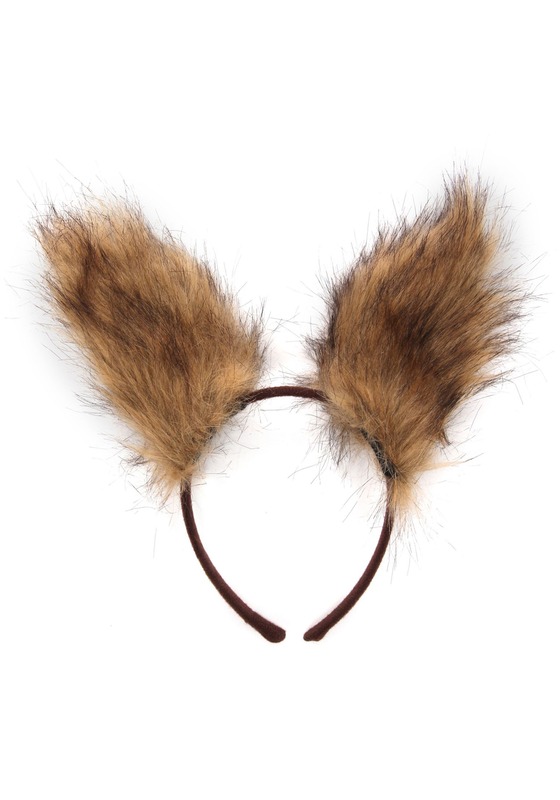 This Deluxe Squirrel Ears Headband is a simple solution to your costume needs—one so cute, you'll go nuts for it (sorry, we couldn't help ourselves). It will easily help with your transformation without a lot of messy glue, face paint, or the rare dark magic really required to turn you into your favorite forest critter! 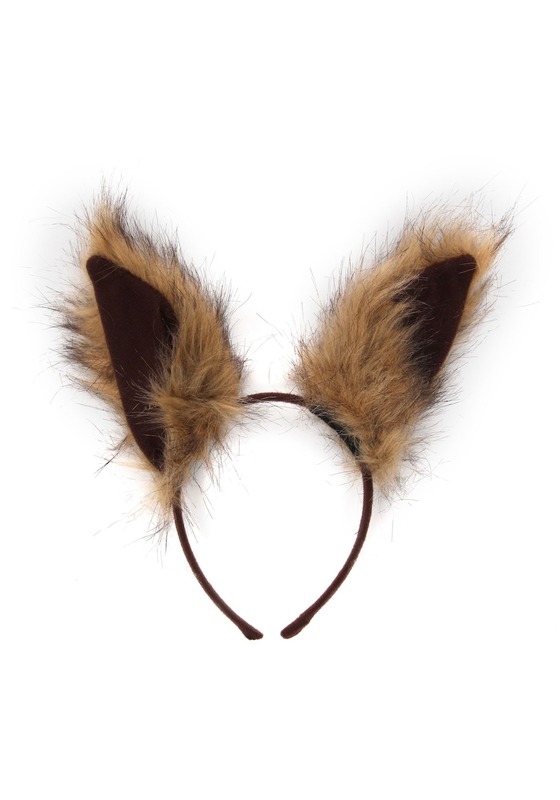 This is a basic plastic headband, turned adorable by the addition of sewn-on, realistic-looking faux fur squirrel ears on top! 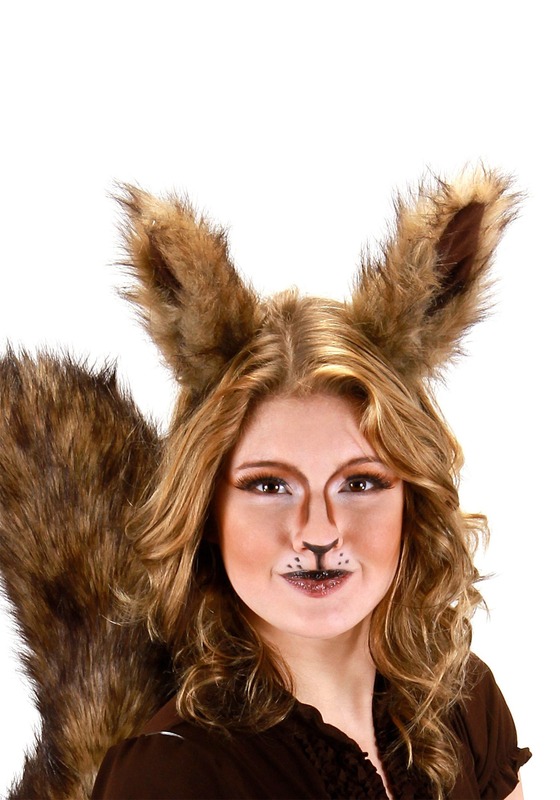 Being a squirrel and all, you may want to stock up on two or even three of these accessories, just to have an extra stowed away for times of costume scarcity. It can't hurt! We won't be surprised if, even after Halloween has passed, you wake up in the mornings to slide this headband over your locks. Living the squirrel life can pep up even your morning coffee routine and get your day off on the right paw!